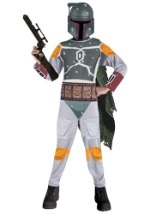 Rule the Galaxy this Halloween with our collection of Star Wars costumes. 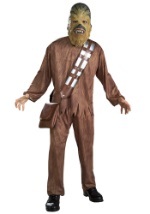 We have Star Wars costumes for the whole family at great prices. From toddler R2D2 costumes to plus size Princess Leia costumes, we have something for everyone. We also have a large collection of Star Wars Clone Wars costumes from the animated movie and series.